A tough, elastic hybrid seaming adhesive for the installation of artificial grass surfaces. Can be applied to wet surfaces. Fast tack and rapid cure time. 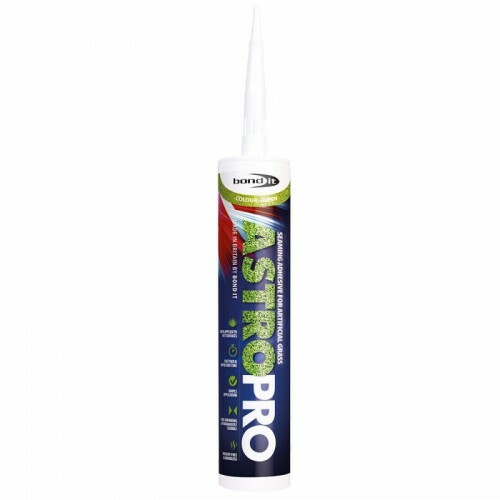 Astro Pro is a superior adhesive suitable for use inside and out, in all weather conditions. Has excellent bonding properties even on wet surfaces. Rapid cure time even at low temperatures. Remains fully elastic. Simple application; Ideal for maintenance and repair work.